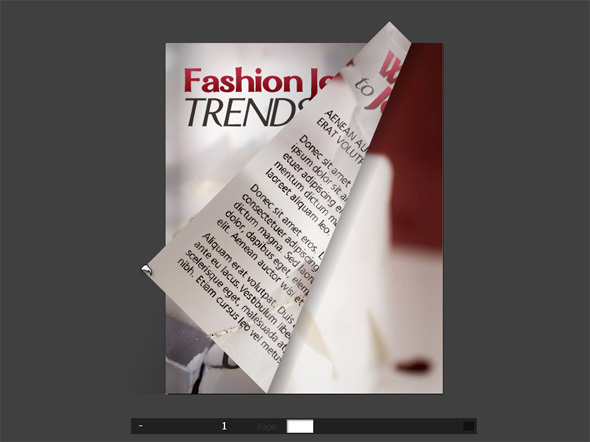 The page flipping effect is getting more and more popular among all those who prefer presenting own business or exhibiting photo/art/publication works online with the help of Flash. As we already said in our previous posts, this tendency is rather new, but really promising. 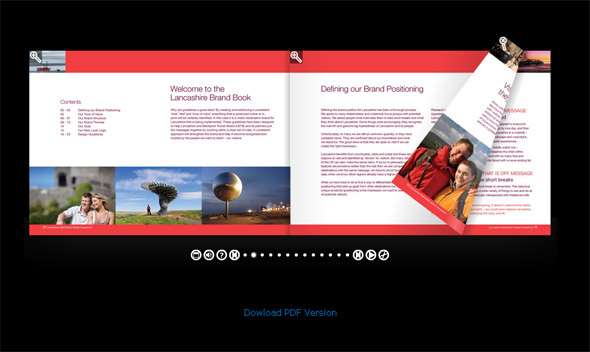 Flash flip book is an impressive, visually attractive and convenient way of creating a digital brochure, magazine, book, catalog, photo/art gallery, etc. As always, web designers and developers try their best to be on the wave of the most recent technologies and web design trends, and we now have a good variety of ready-made Flash solutions on the basis of which we can create amazing functional websites with page flipping effect. 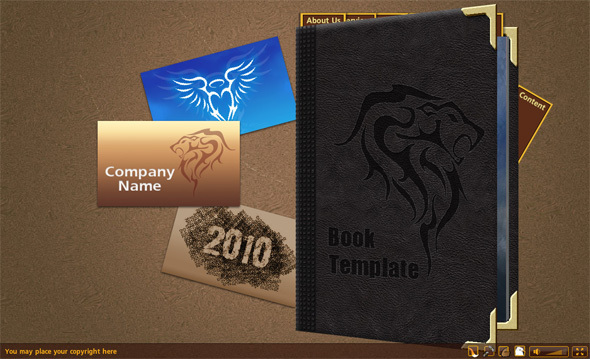 So, today we would like to present you a collection of really nice Flash templates with flip book effect we have collected all over the net. 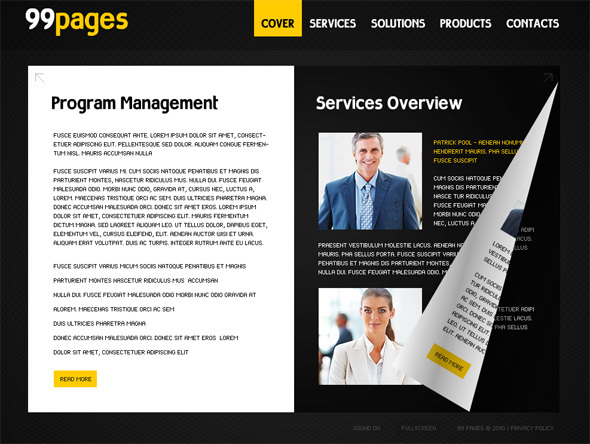 With their help one can easily create any kind of Flash website from personal pages to business publications. 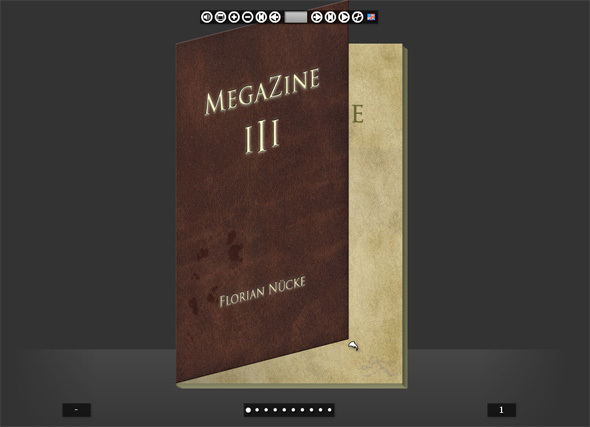 We hope you will like it, and perhaps find it useful for your own future Flash project. Want more? 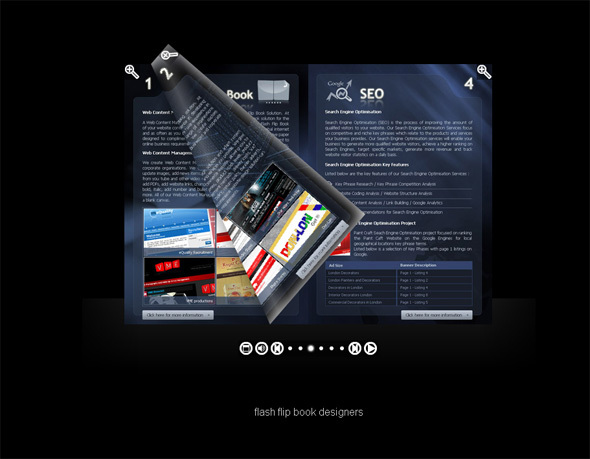 Browse the collection of Flip Book Flash CMS Templates and create your own Flash page flip project!